Is dust a never-ending problem at your home? 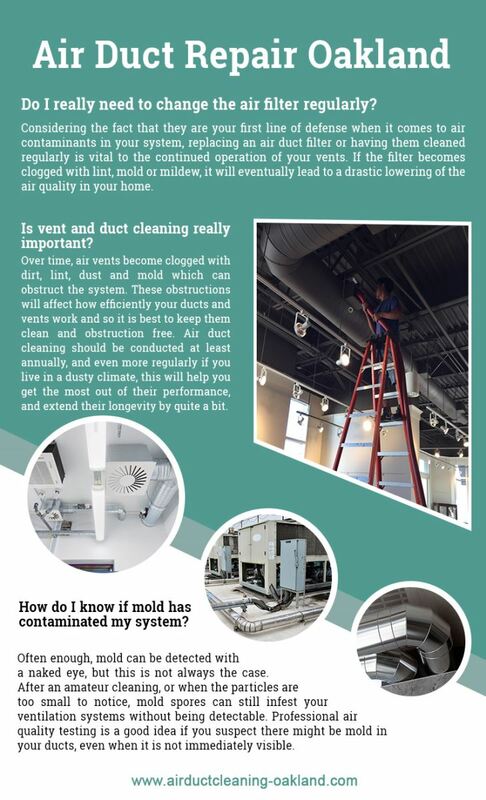 Your air ducts may be the cause. For tips and tricks on keeping the air quality fresh and clean at your home and office.